Scanmaskin have constantly been working to improve the environment and quality issues within the company but now want to do more! We can now proudly say that we are ISO certified according to ISO 9001 & 14001. 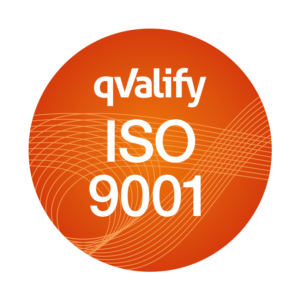 With our ISO certification on our management system we take our work on quality and environment to the next level. 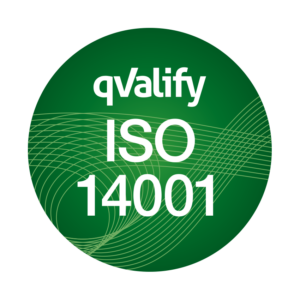 ISO 14001 & 9001 is about environmental management and quality processes within the company. With both of these certifications we have now worked out a clear management system, with the focus on finding the most effective solutions for our customers and for our common environment. We have developed quality goals to constantly strive to deliver the best products and provide the best service to our customers. We have also developed environmental goals that will benefit our shared environment for the better. With this certification, we therefore want to set clearer guidelines and routines regarding areas of quality and environmental issues in our field of action! Do you have any questions or concerns do not hesitate to contact us!